Most businessperson starts an enterprise because they are looking for freedom. However, unfortunately, this dream very soon evolves into a nightmare. If you are not an early adopter of an easy to use CRM system, all things seem to go smoothly until you find your first few customers. That is when the chaos moves in, and even before you know it you find yourself sucked in- as the chaos only seem to mount every time you add another customer, but defer your decision of buying an easy to use CRM for your business. This chaos happens primarily because you cannot possibly follow up with your prospects and customers. 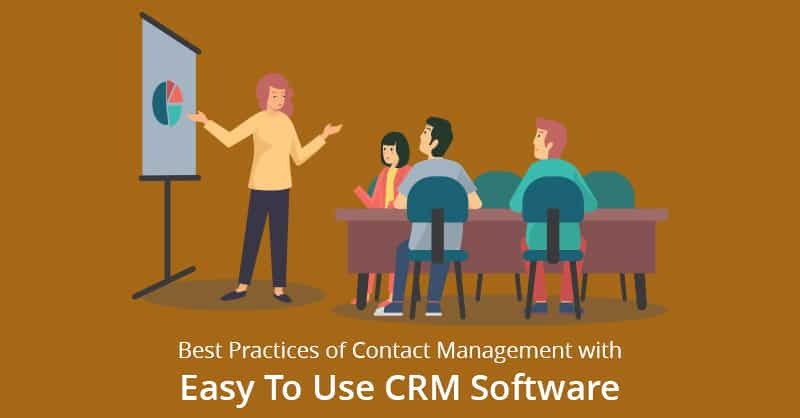 Secondly, since without an easy to use CRM your customer database remains disorganized, your valuable leads fall through the crack, since there is not a foolproof process that you can count on. Most budding entrepreneurs add a different system to each fire that needs dousing. However, again before you know it, you have the chaos once more in your business that comes (this time) with the use of multiple systems. As your business is your brainchild, it is true that you are the glue that holds it all together, but still, you cannot ever seem to cross anything off your to-do list, which only gets longer each passing day. This sound familiar to you? As an employee of an easy to use CRM company, we at ConvergeHub have talked to hundreds of entrepreneurs, and they have all share the same pain points. It is chaos that makes it impossible to grow a small business quickly and effectively. 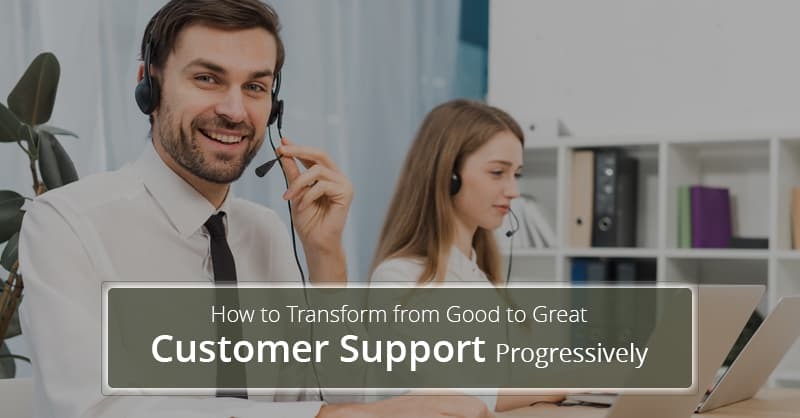 Moreover, you can never win longstanding customers if you do not fix the failures in your follow-up, which most often cripples small businesses. Here is a 6-step formula for getting out of this chaos- as this strategy has times and again not only helped people win back their businesses but it has also made then succeed in winning lifelong customers. You need to find a balance for yourself first. “Emotional-Capital” is the balancing force between family, work, emotions, and physical health. This starts by envisioning that your small business will achieve the success that you dreamt of, and at the same instance confronting the vile facts of your current reality. You need to attack these brutal facts because you have to, not because you have to do it. You have to carve the path for your own success. If you do not believe something will surely work for you, no one else will. As a small business owner with limited resources, you have to centralize your operations. Most small businesses live within multiple-system chaos and house information about their leads, prospects, and customers all over the place. These silo databases of disjointed systems often block you from growing your business and prevent you from impressing your customers, unless you invest in an easy to use CRM platform that help centralize all your customer related database. Failing to follow up with the prospects and customers at the right time is what kills most small businesses. It is because, when you follow up with every new lead, you will automatically close more deals and hot leads that otherwise would have fallen through the crack. For example, some people may not be ready to do business with you today, but if you nurture the relationship and provide value to the prospects through your follow-up, you can remain on the top-of-the-mind of your leads and prospects, when they are eventually ready to buy. 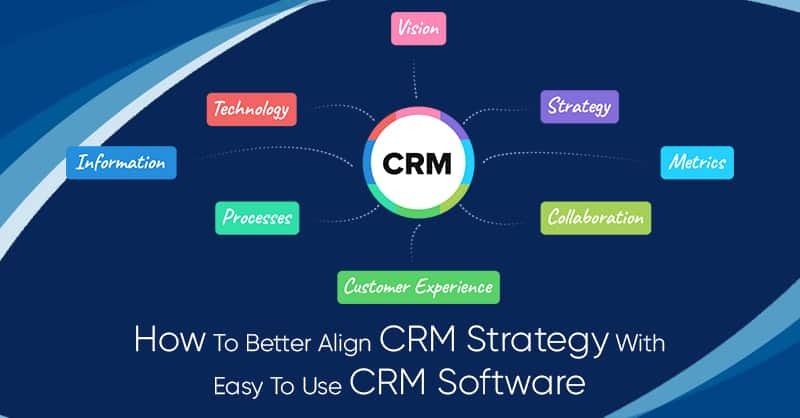 An easy to use CRM platform helps you by creating automated drip marketing campaigns that can make you remain in touch with your prospects, leads and would be customers. Even if you are a follow-up Ninja, you cannot just perform as you thought and complete your jobs as an automated easy to use CRM’s follow system can, since once there are multiple steps in your marketing campaigns, you are bound to make mistakes at some point in time. How do you understand which contact receives what information, and on which day? 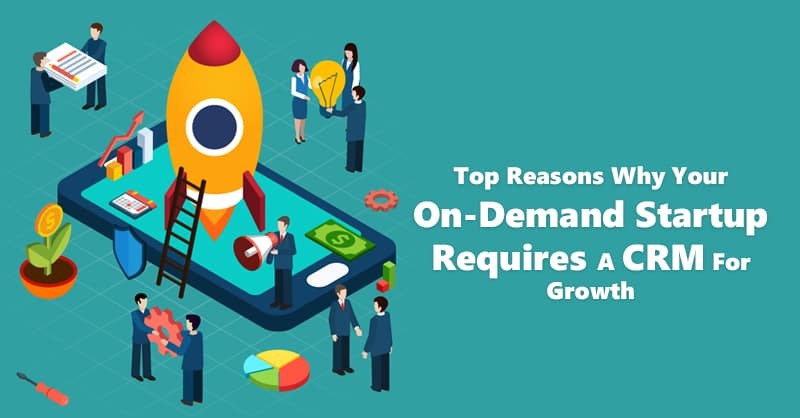 Well, if you are thinking about just handling a handful of prospects, maybe then you can handle it yourself, but once you have hundreds or thousands of contacts to manage, no mere mortals can do it all by themselves. 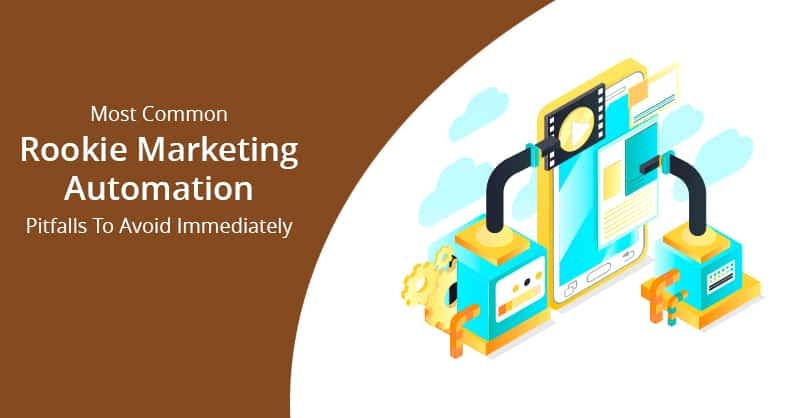 Hence, with the help of automation found in easy to use CRM, you can find the benefits of following up with your leads, customers, prospects without the pain of making mistakes. Additionally, easy to use CRM software helps you and your team to build relationships that cannot be achieved in any other way. Therefore the bottom-line is, it is automation that makes your business more scalable. 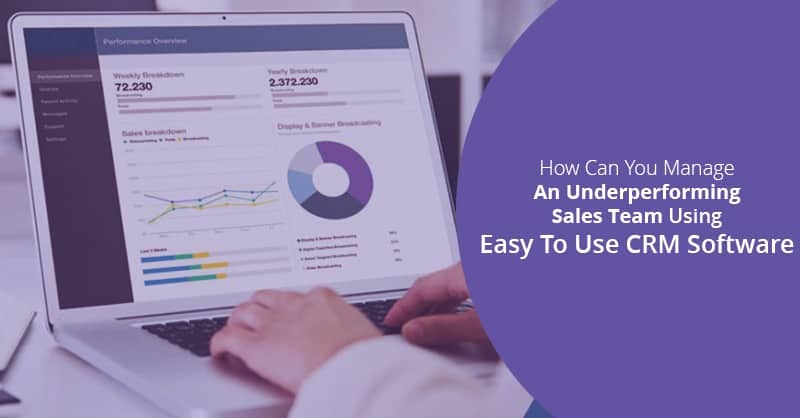 This is because, with the help of automation found in an easy to use CRM, things are set to run as needed and it really does not matter how many prospects or customers you add to its CRM database. The system is capable of following up with each of them automatically, that too in a customized and a highly targeted way.